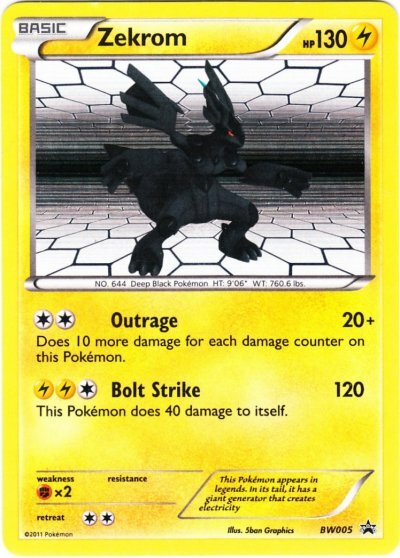 How did Zekrom get its name? 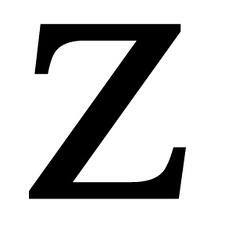 In an interview, Ken Sugimori, the artist, said that he picked the letter "Z" because it is a strong, powerful sound, and Zekrom is a powerful Pokemon. 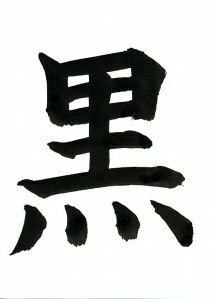 He also said that "krom" comes from the Japanese word "kuro" (below) which means "black."